We have decades of experience selling and installing exterior signs at Rapid Signs, LLC. With decades of industry experience in the architectural sign business, Mark Baker of Rapid Signs is your contact at Rapid Signs. We have delivered exterior signage solutions to small businesses, regional banking and retail chains, and national hotel corporations. We have experience in the healthcare, retail, hospitality and corporate industries. Our territory is in North and South Carolina from Raleigh, NC to Charleston, SC and beyond. Located between Charlotte, NC and Columbia, SC, we have quick access to customers in both states and into surrounding regions. We are a sales and marketing oriented team and we understand the latest materials, technologies and products available to meet your exterior signage needs. 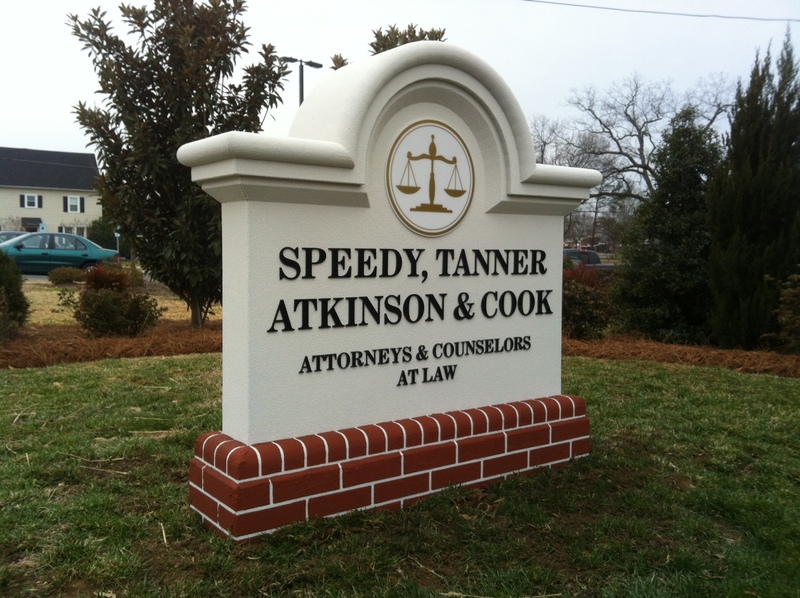 We will look at your specific branding and marketing requirements along with local codes and ordinances to make sure your exterior sign is built to last and fit its surroundings, communicating your message in the most legible and clear way possible. It is our goal to provide the best customer service for rapid, on-time delivery to your site. We respect your time and are here to provide a product that fits your budget. We also know that time is money so we stand up to our name when it comes to efficiency. 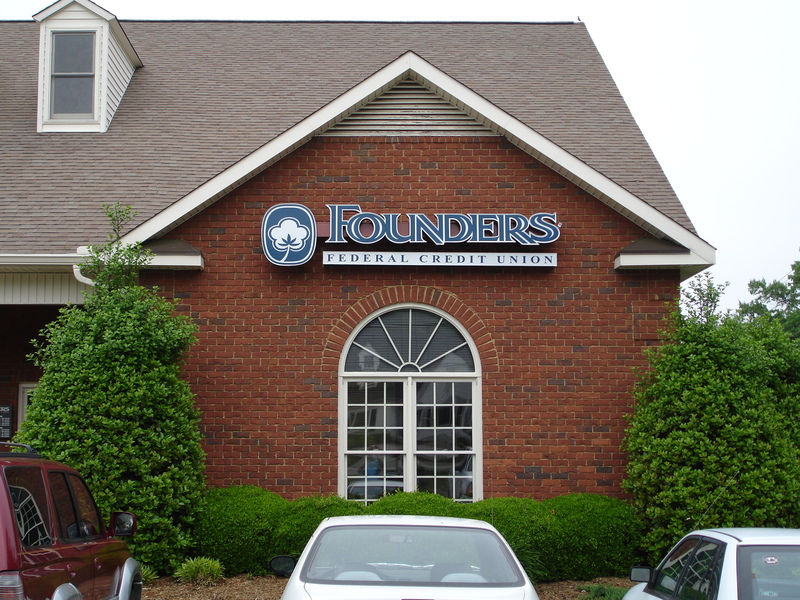 We have connections with several industry leaders that are available to help us make sure your sign is made and installed to meet your specific scheduling requirements.